Posted on April 9, 2018 at 11:45 am. 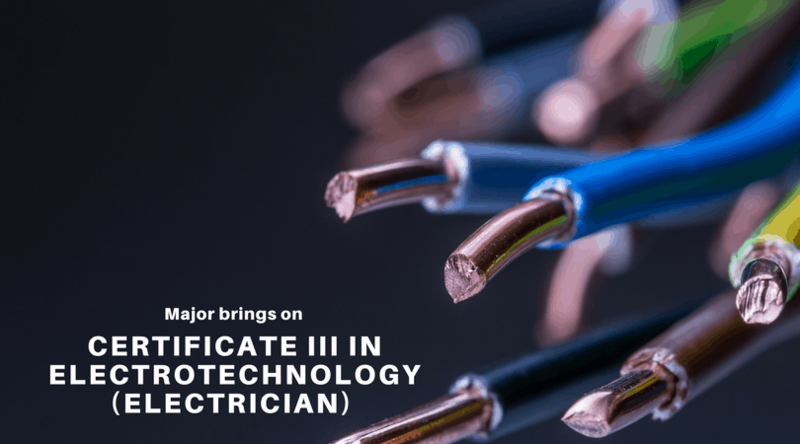 Adding to its scope of traditional trades; Major is proud to announce they have bought on UEE30811 – Certificate III in Electrotechnology (Electrician)! Over the last 20 years, Major has continuously evolved to meet the growing demand for quality training that offers up more flexible options rather than the traditional trade schools. With the addition of Electrotechnology to their delivery, Major has made a significant investment in ensuring their training facility has modern, state of the art equipment & resources to ensure their students get the best hands on real world experiences. 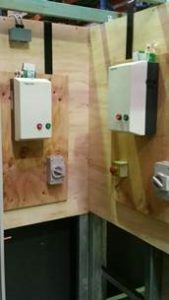 The facility boasts ten student learning bays with interchangeable learning boards including Variable speed drives, Star Delta and direct online Starters which can be controlled by programmable relays which all operate at extra low voltage. 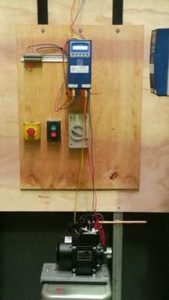 An experimental area has been set up for students to wire and test various types of electrical circuits. The Energy Skills Australia learning management system (lighthouse) will be used for all training materials and will offer students current industry created content that is up to date with industry requirements. The portal is online is easy to use and available on mobile & tablet. 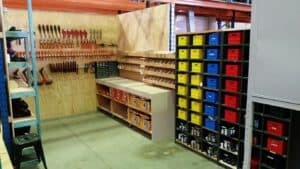 Training is structured to provide employers & students with flexible delivery, as well as the traditional block training. Flexi classes are scheduled to run in morning, afternoon and even night to assist in removing possible barriers to students & employers. Major has just signed their first apprentice, and are excited to with the prospects of what is to come. 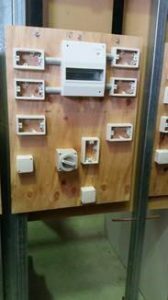 If you are looking to sign up some electrotechnology apprentices and would like more information on how Major can help you, please call 07 3489 7733 for more information.